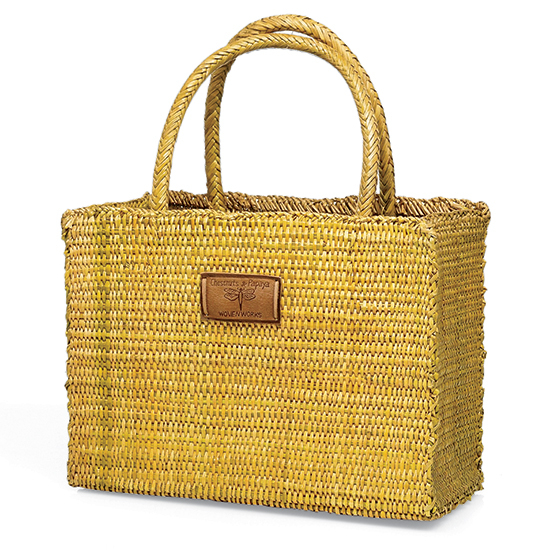 Essentials for outdoor style, from a haute tote bag to a multi-functional blanket. 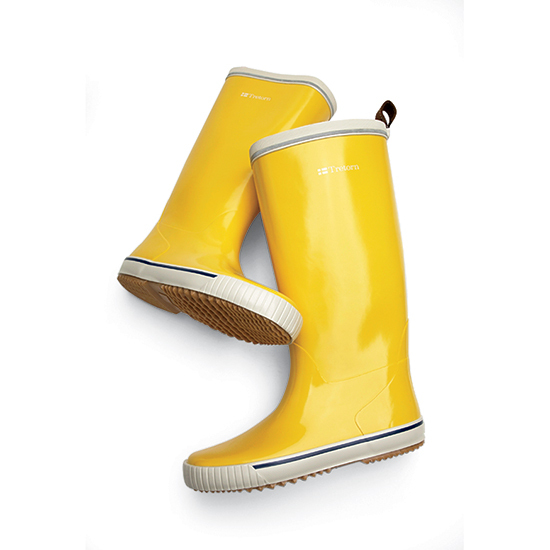 NYC chef Marcus Samuelsson, who foraged as a kid in Sweden, swears by Tretorn boots. From $55; tretorn.com. Adding cardboard dividers to this flat-bottomed basket can separate different kinds of foraged foods. From $50; chestnutsandpapaya.com. 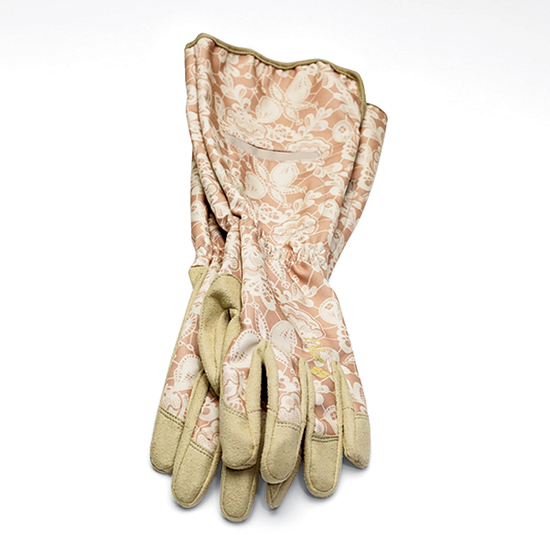 Matt Accarrino of SPQR in San Francisco wears gloves from the hardware store to pick prickly things, but Ethel gloves are more stylish. $32; ethelgloves.com. 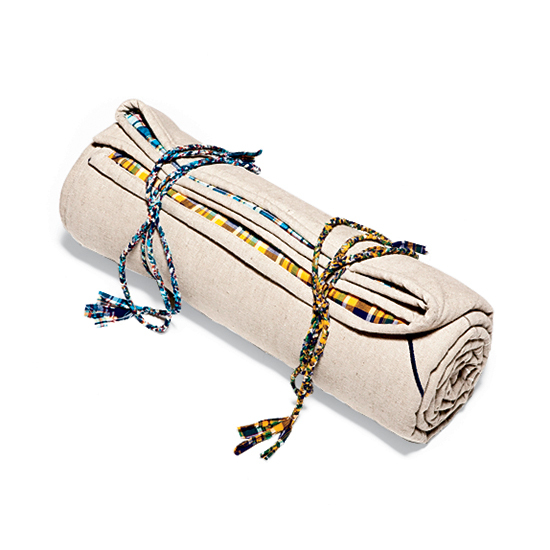 Scribe winemaker and forager Andrew Mariani lusts after Commune Design's cotton-linen blanket, which doubles as a sleeping bag. $1,600; communedesign.com. Tyler Gray of Mikuni Wild Harvest in Vancouver doesn't get lost in the woods, thanks to a GPS device like the hiker-friendly Garmin 60CSx. 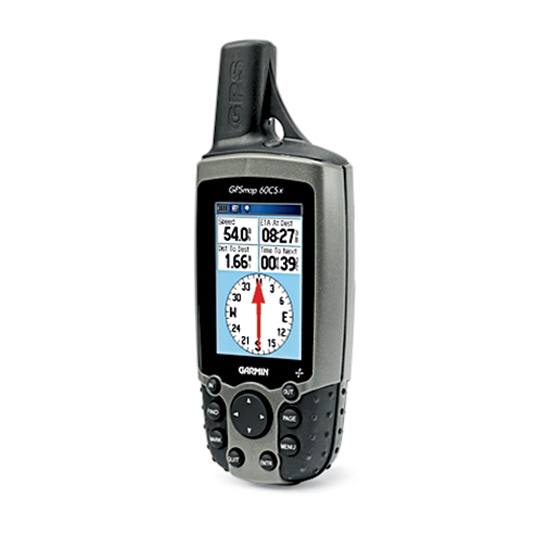 $400; garmin.com.